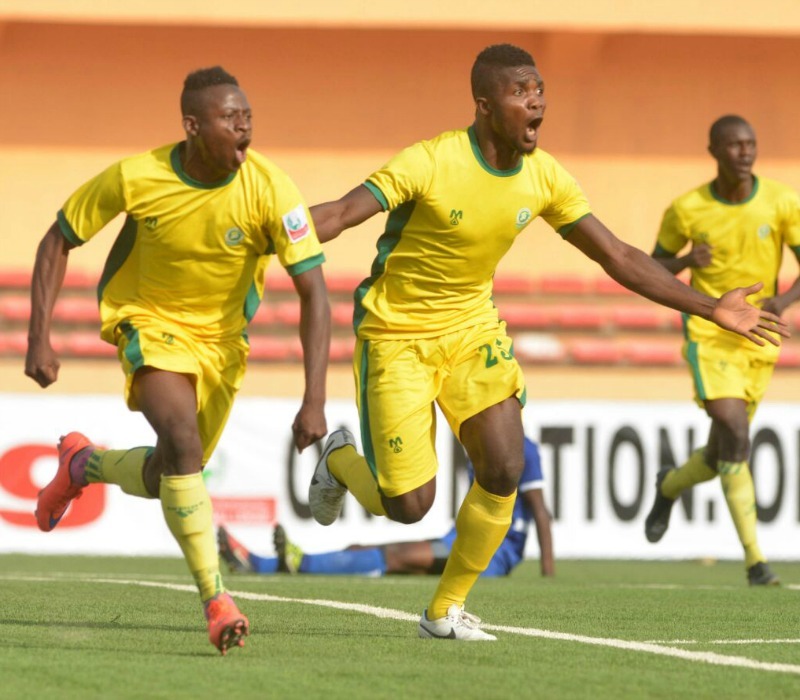 Katsina United striker, Obinna Eleje has been declared Absent Without Official Leave (AWOL) by the club after he failed to resume from Christmas break. The former Enyimba striker went for Christmas break on Sunday, December 23rd, 2018 and is yet to resume to his post. All effort made by the club to reach him has proved abortive. “Yes, Obinna is nowhere to be found and has been declared AWOL. His decision to stay away from the club without official permission is unprofessional. “I have tried his lines on several occasions but could not get through to him. “The first time I called him was early January when I wanted to inform him to come and sign his salary clearance but could not get through to him, since then till now, I have not been able to reach him and he has not resumed,” the Secretary explains. Sani Tinau implores anyone who has his new contact to inform him to report to Katsina United clubhouse in Katsina before drastic action is taken against him. “I wish to inform any club fraternizing with Obinna that he is still under a valid contract with us and keeping him without any official discussion with Katsina United is against the rules governing Professional Football. Obinna Kingsley Eleje signed a three-year contract with Katsina United at the beginning of 2016/2017 season which is expected to run until December 2019.